until now. 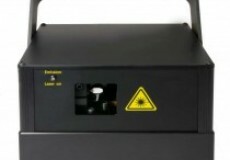 But SwissLas even challenged this and released the new SwissLas PM-8200RGB – a full color white light laser system with up to 8.2W RGB power and diode-only technology. The PM-8200RGB comes in the durable standard Pure Micro housing and therefore is very compact, very lightweight and built with the Sealed Housing Technology. As a scanner system, the new Pangolin ScannerMax 506 are implemented and run at 35kpps@8°, reaching a maximum scan angle of 60°. The beam specifications of the PM-8200RGB are very good at 4mm/1.0mrad (average) and thus make this laser system great for long distance projections as well as high power beam shows. Color fading behavior and intensity is very linear due to the diode-only setup. 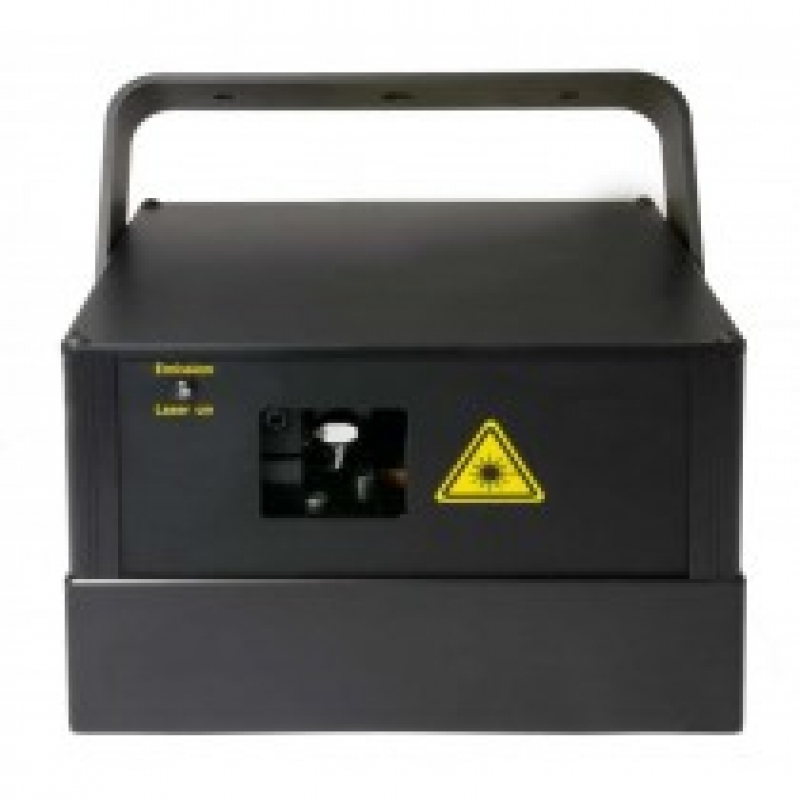 The Swiss-Made laser diode arrays are very precise, which allows the use of small scanner mirrors and thus higher scan speeds.